The WikiLeaks data dump has revealed a whole host of things that should have made a major impact on the election. Corruption within the Clinton campaign, collusion between the media, the DNC and the Clintons, crime and pay-for-play schemes at the Clinton Foundation… it should have been a game-changer. The media has dutifully kept quiet about it, though, because their priority is covering for the Democratic Party, not keeping the American people informed. So it’s no wonder that Donna Brazile, Democratic National Committee chairperson, was infuriated when Megyn Kelly dared to question her. 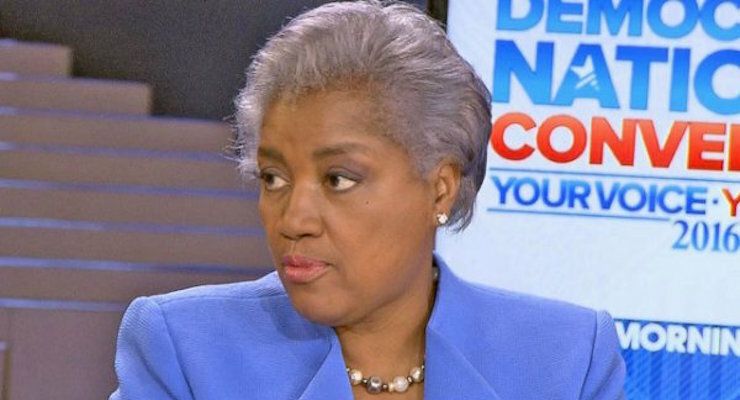 Brazile appeared on Kelly’s show and Kelly didn’t hold anything back. 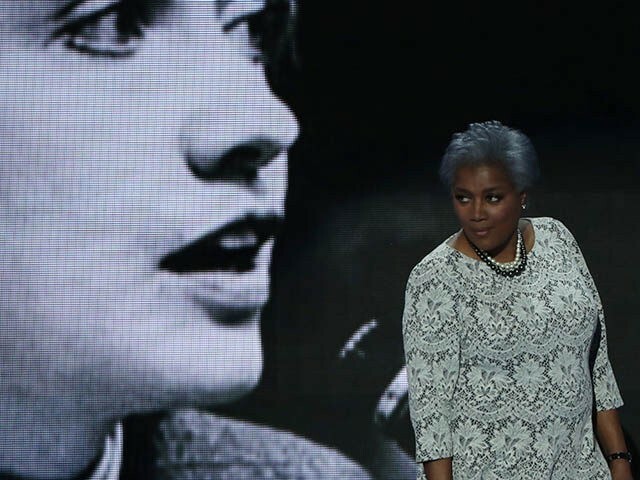 She questioned Brazile about not only the revelations in the WikiLeaks files, but also the information in the Project Veritas undercover videos. And Brazile could not handle it. In the Project Veritas videos, James O’Keefe was able to reveal that Democrat activists went undercover and incited violence at Trump rallies. Kelly also questioned Brazile about e-mails from John Podesta showing that Hillary Clinton got debate questions in advance. And somehow, this equaled… persecution? When Kelly refused to let Brazile avoid the issue, Brazile just doubled down even more. Who knew that being questioned by a journalist equaled Christian persecution? It makes sense though, because having to answer questions is just like being murdered for your beliefs. Doesn’t Megyn Kelly know that she’s not supposed to question Democrats?